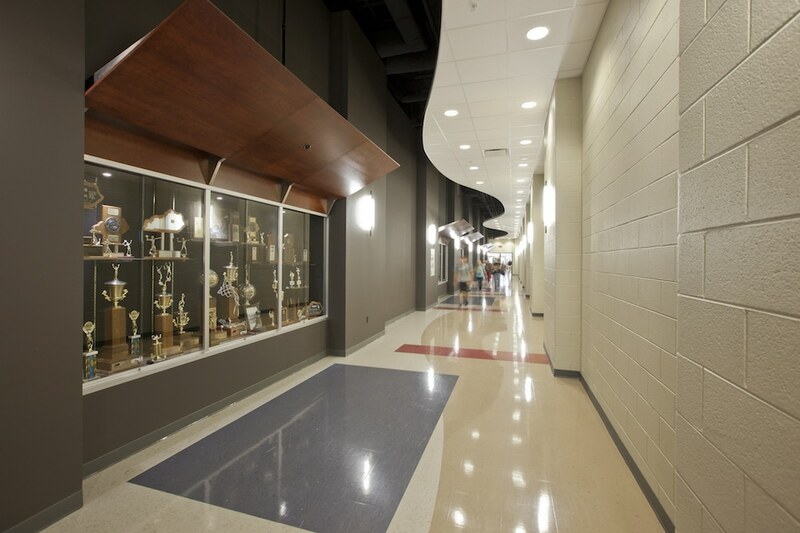 McCracken County High School - Bacon Farmer Workman Engineering & Testing Inc. 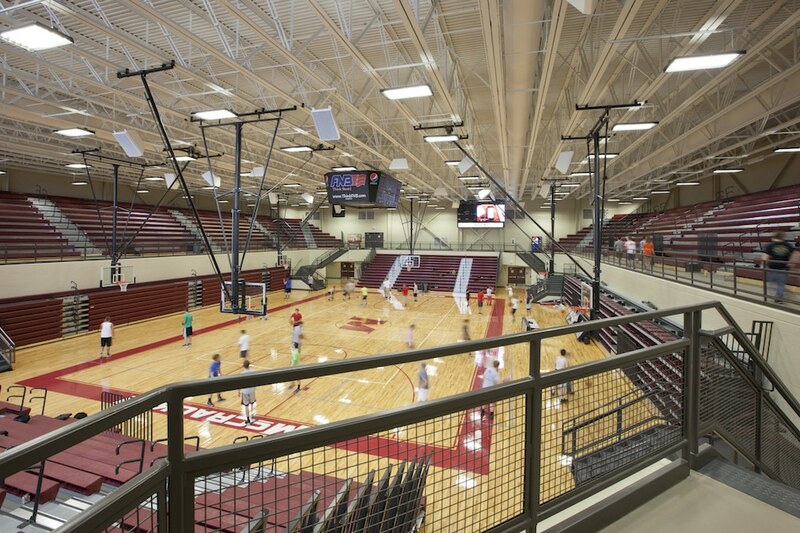 The McCracken County High School is a new facility, which replaces three aging high schools in McCracken County. 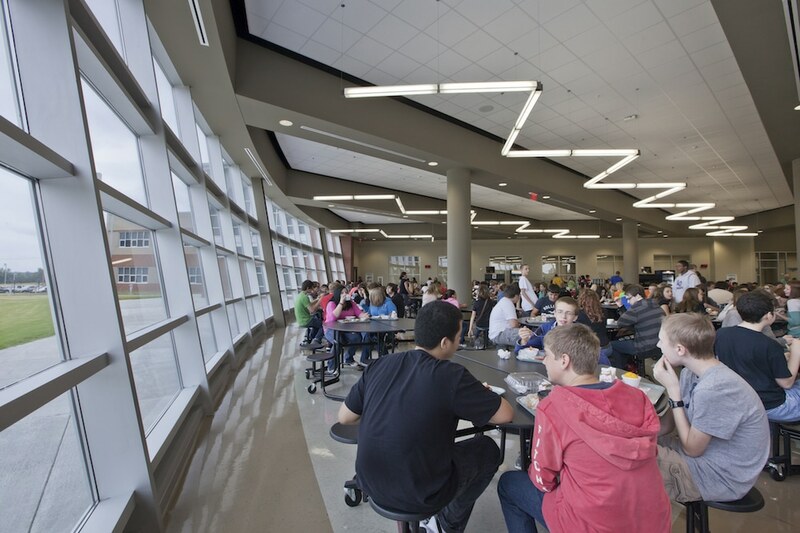 The consolidated facility accommodates 2000 students and consists of over 300,000 square feet. 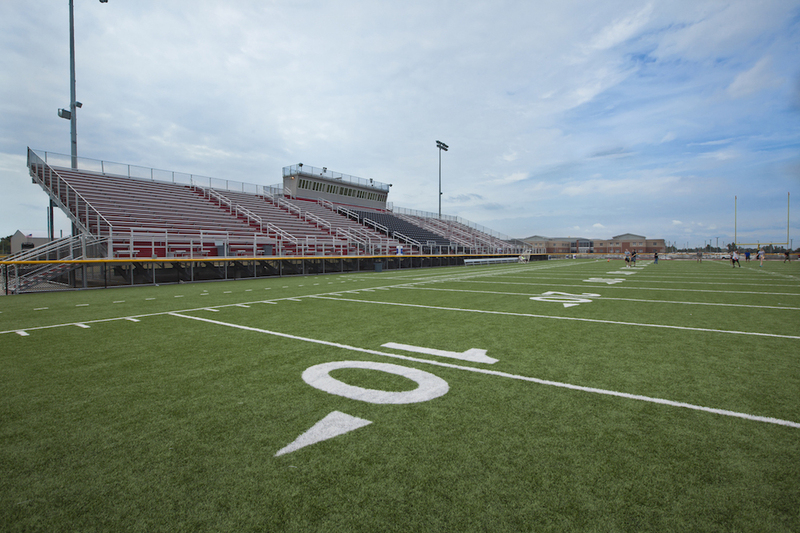 Bacon Farmer Workman Engineering & Testing, Inc. provided the site utilities and structural design for this project. Our sister company, Marcum Engineering, LLC. provided the full mechanical, electrical and plumbing design. 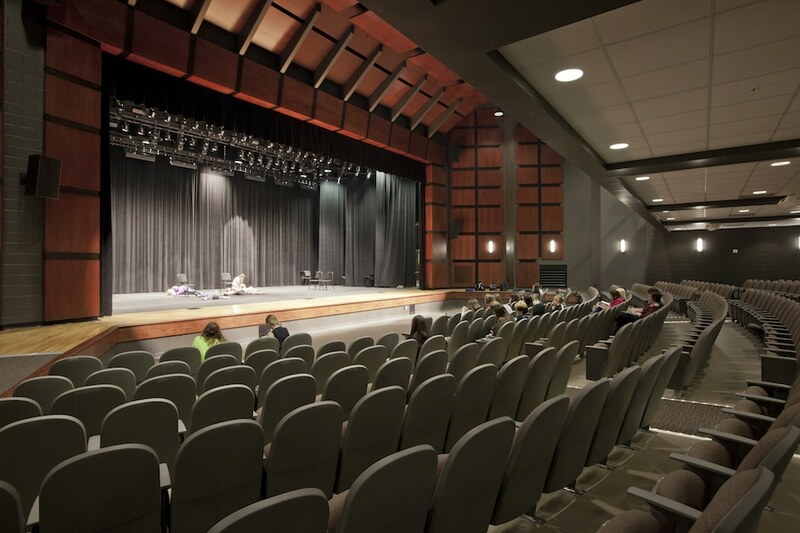 This project was designed for optimal energy efficiency throughout and was constructed with insulated concrete forms (ICF), a ground-source geothermal HVAC system, low-consumption plumbing fixtures, and advanced lighting control to create a superior energy efficient building as compared to standard designs. This project is Energy Star Labeled and will obtain LEED Silver certification.